Dr Boon Lim was again awarded Top Doctor of the year in 2018 for cardiology, making it the second consecutive year that Dr Lim has been awarded this accolade voted by physician peers across the UK. Dr Boon Lim was Voted Top Doctor in Cardiology in 2017 by his peers and awarded certificate of excellence for care provision by patients in 2018. Dr. Lim is an experienced leading London Cardiologist with a passion and specialist interest in syncope and arrhythmia. Dr Boon Lim is an experienced Consultant Cardiologist and Electrophysiologist. Boon Lim is considered one of the best cardiologist in London, UK. He is the clinical lead for the nationally-renowned Imperial Syncope Diagnostic Service based at Hammersmith Hospital London. He has experience in reporting and reviewing over 5000 tilt table tests, and has one of the largest volume practices in London and the UK for patients with syncope based the the Imperial Syncope Diagnostic Unit, with the team reviewing over 1000 patients each year, often with difficult-to-treat syncopal symptoms. his registrars on over 1700 procedures, making him one of the most experienced cardiologists in electrophysiology and ablation in the UK. He is invited to speak at National and International meetings to share his experience particularly in challenging procedures, including complex 3D mapping of atrial tachycardias and atrial fibrillation (AF). He is specialization highly complex ablations for recurrent atrial tachycardia and persistent atrial fibrillation (AF), using state-of-the-art 3 Dimensional Mapping Technology such as Carto, Rhythmia, Precision, Cardioinsight and Cryoablation. Dr. 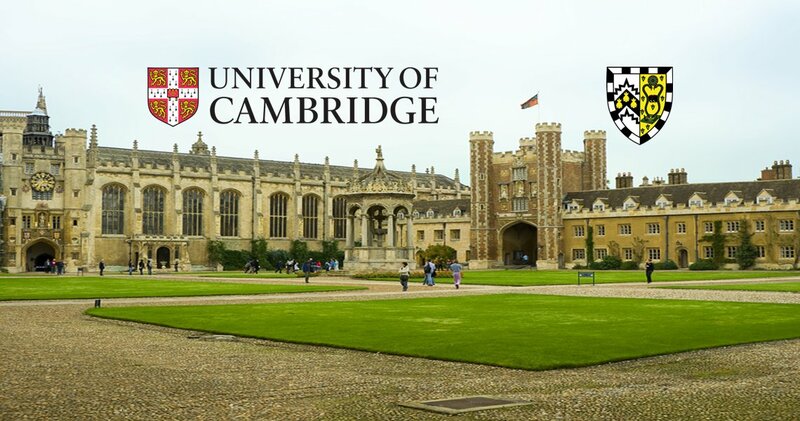 Boon Lim attend medical school at Gonville and Caius College, Cambridge University in 1995, and graduated with double-first class honours, winning numerous scholarships including the Michelle Prize for Medicine and the Hoechst Roussel Prize. 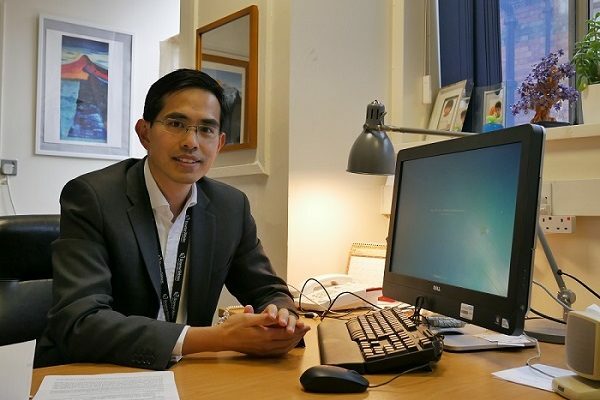 After completing his medical degree in Cambridge, Dr Lim trained in prestigious rotations, including top London Rotations based at Kings College Hospital, and Oxford University Rotations, before completing his PhD at Imperial College London studying the role of the autonomic nervous system in atrial fibrillation in 2010. He conducted his electrophysiology training in high volume excellent hospitals in London, including St Mary’s Hospital, and the Heart Hospital in central London. He also took time to train briefly at international centres of excellence University Hospital Bordeaux, as well as University Hospital Hamburg, to gain experience on ablation for atrial fibrillation (AF). 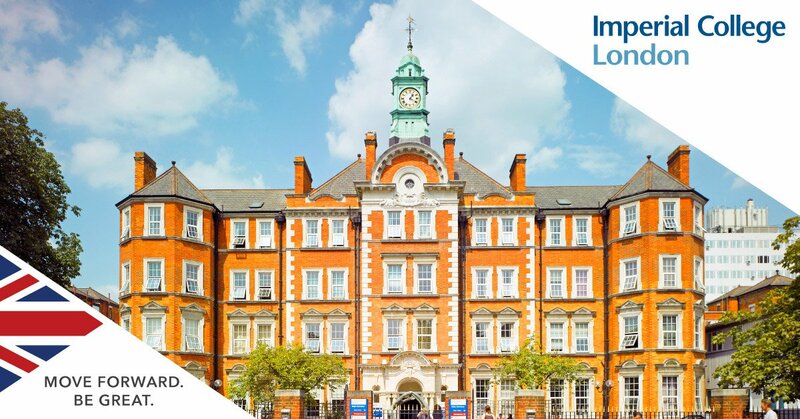 He returned to Imperial College Healthcare to lead the Imperial Syncope Diagnostic Unit in 2011, growing this unit and expanding its research productivity and is recognised as a national expert in Syncope. Referrals are frequently made from other tertiary centres to the Imperial Syncope Diagnostic Unit for patients who are highly symptomatic, who continue to suffer with syncope which is difficult to treat. He teaches regularly at junior doctor and GP training events across the UK, to share his knowledge about the best methods for treating syncope. Dr Boon Lim is considered one of the best lecturers and trainers and is invited to lecture annually at the British Heart Rhythm Society Conference on both the patient education days, as well as the training sessions for other doctors. Dr Lim has a candid and open way of sharing his experiences in the clinic, and explains things clearly and concisely and is often rated very highly in the quality and delivery of his lectures. He is passionate about research in syncope, and understanding best methods for treating Atrial Fibrillation. He has authored over 60 peer-reviewed publications, and has presented over 200 at National and International meetings worldwide. He was appointed Honorary Senior Lecturer at the prestigious Imperial College London, where he is the Principal Investigator for over 6 trials, including trials in understanding mechanisms to Syncope and atrial fibrillation (AF) and developing novel methods and best techniques to successfully treat these conditions. 5: 2014 Diagnostic algorithm for syncope. 6: 2014 Ivabradine in treatment of sinus tachycardia mediated vasovagal syncope. Dr Lim gives the patient great confidence that he is getting the right advice and treatment which is delivered with the highest professional standards. You know you are in the hands of a very skilled and highly qualified physician who is at the forefront of scientific development in his field. Dr. Boon Lim is an outstanding consultant cardiologist. He diagnosed that I required a dual chamber pacemaker back in July, and has just discharged me, after I told him the procedure has given me a new lease of life. I thanked him for his attentiveness, politeness and care. A thoughtful, considered, unhurried and engaged consultation was really appreciated and left me feeling very reassured.